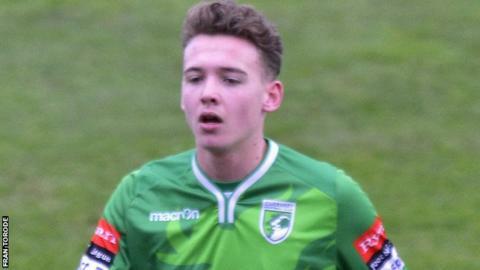 Guernsey FC claimed their first away win for more than 13 months, with a 3-1 Ryman South victory at Chipstead. Robbie Legg put the Green Lions ahead in the 54th minute, before Scott Simpson squared for the hosts from the penalty spot. Dom Heaume gave Guernsey the lead again within 60 seconds on his first appearance since November. Ryan Zico-Black converted a late chance to wrap up their first win of 2017 and secure that elusive away victory. The last time Guernsey won on the road was December 2015, a 2-0 win at Worthing.